Why Play at LeoVegas Casino? LeoVegas Casino started as recently as 2011 and has made a huge impact in a relative short space of time. They are known for offering the best mobile/tablet online casino due to ease of use, a large selection of great video slots and superb bonus offers. Anyway, they offer games from NetEnt, IGT, Novomatic, Yggdrasil Gaming, Microgaming, Play ‘N Go, NextGen Gaming, WMS and Playtech amongst other with new UK players getting 20 no deposit bonus spins for starters. Upon 1st deposit, there’s a 100% match up to £100 plus up to 25 more bonus spins. You’ll also get a 100% bonus up to £100 plus up to 25 bonus spins on your next 3 deposits to give you up to £400 in bonuses and 120 bonus spins in total. When it comes to customer support, I have been very impressed with LeoVegas – they know what they are doing as they can be contacted via email, Live Chat and a UK freephone telephone number. The latter is important to me personally as I normally call up when I first open an account and verify my ID documents. In general, I tend to contact support teams via Live Chat which I found to be good – waiting times were practically non-existent even in busy times. The most I’ve had to wait was just shy of 2 minutes on a Saturday early evening which I found to be very good. Listen out for the alert noise when they message you – I loved them as I would spin away on the slots in 1 browser whilst being alerted when they reply. In terms of email support, I found response times to be good with replies within 2 hours generally. Their knowledge was good and appropriate and informative answers were given at all times. I was always sent to the FAQs section of the LeoVegas website (click on ‘Support’ on the top left-hand corner) where you will have all the information you need. When you first withdraw at LeoVegas, you will be required to send it your identification documents – i.e. a passport or driver’s license. This is necessary as part of their UK gambling license and standard practice at all reputable online casinos. Anyway, when you want to cashout for the first time, they send you an informative email with exactly what you need to do (which I found very easy to follow). As a UK player, I was happy to find LeoVegas offered a wide range of the most commonly used payment methods. Debit and credit cards are accepted as well as lots of e-wallet options like Skrill (formerly MoneyBookers), NETeller and PaySafeCard amongst others. You need to use the same payment method to withdraw at LeoVegas that you use to deposit by the way (again, standard practice). When it comes to cashing out, LeoVegas will process them within 24 to 48 hours. As mentioned in the customer support section above, you will need to send in identifications documents when you withdraw for the first time. LeoVegas will verify your documents within the same day so your cashout can be processed quickly – well, provided you don’t send them late at night! I sent mine across in the morning with my cashouts being done later in the afternoon. If you use bank transfers/wires or debit/credited cards as your payment method, you will be happy to know LeoVegas Casino have a thing called Payout Express which was introduced just before Christmas in 2014 – this is available for European currency markets. Normally transfers take 2 to 3 days to hit your account but all bank wire cashouts on weekdays from 7:30am and 16:30pm will be paid immediately and will take between 2 minutes and 4 hours. This allowed me to use my debit card with winnings in my account in under an hour! Finally, the minimum you can deposit and withdraw is £10. I must stress that LeoVegas charge no fees at all for depositing or withdrawing which is great. If I wanted to be really picky, I would say LeoVegas should add PayPal to its options as it’s very much used in the UK especially. Overall, top notch in this area. When it comes to casino games, you can play all the table ones like roulette and blackjack as well as baccarat and video poker. However, like with all online casinos, it’s all about video slots. 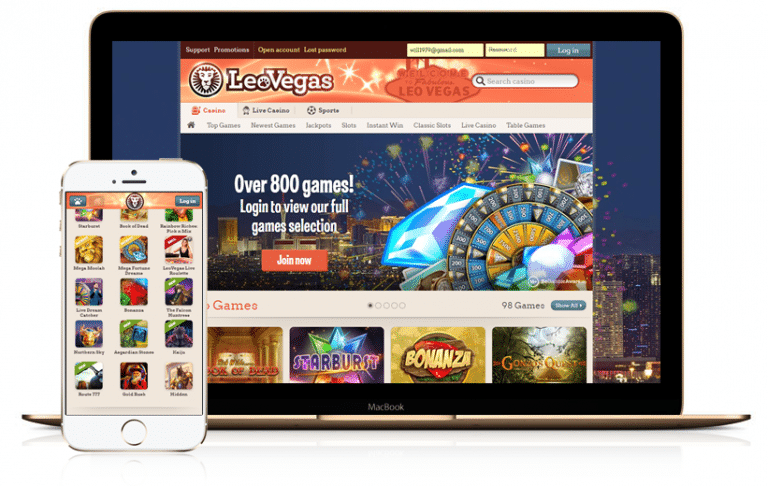 LeoVegas offers you an instant play platform with slot games from a wide range of software providers – there’s over 1,100 to choose from! These include Net Entertainment, Microgaming, IGT, Play ‘N Go, NextGen Gaming, WMS Gaming, Playtech, Novomatic, Yggdrasil Gaming, Thunderkick, Quickspin, ELK Studios, Pragmatic Play, iSoftBet and many more. There are over 1,100 slot games in total so you have quite a large choice! Starting with Net Entertainment, you have a full portfolio with all the favourites like Dead or Alive, Blood Suckers and Piggy Riches – LeoVegas even offer their own exclusive NetEnt game, Vegas Party. 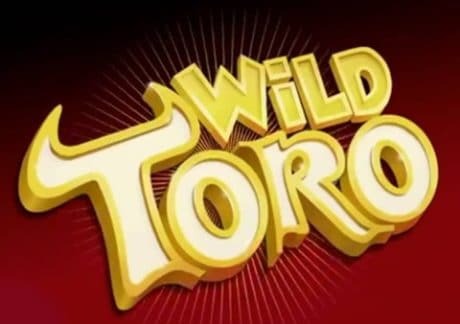 As for IGT and Microgaming, they have the best cherry-picked titles including Thunderstruck II, Immortal Romance and Jurassic World by Microgaming, as well as Da Vinci Diamonds, Cleopatra II and Pharaoh’s Fortune by IGT. All new releases can be found there too. Play ‘N Go and NextGen Gaming also provide quite good video slots with Viking Runecraft, King Kong Fury, Medusa II and Legacy of Egypt being my preferred games of choice. When it comes to Yggdrasil Gaming and Novomatic, I suggest Mighty Trident and Lucha Maniacs – they have a full portfolio of these providers. Best of the rest – you have many good games from the likes of Thunderkick, Quickspin, ELK Studios, Pragmatic Play, iSoftBet and Playtech. 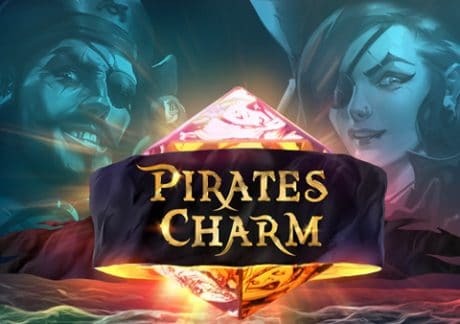 I suggest you try Thunderkick’s Pink Elephants, ELK Studios’ Wild Toro, Quickspin’s Pirate’s Charm and Playtech’s Great Blue. 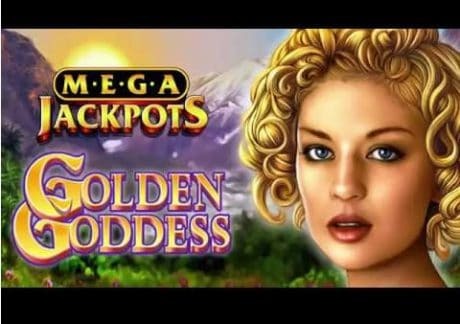 If you like progressive jackpot slots, the NetEnt and IGT ones like MegaJackpots Cleopatra (IGT), Hall of Gods and Mega Fortune Dreams (both NetEnt) are highly recommended. Saying that, a Swedish player was playing Mega Fortune on his iPad in January 2015 and won a staggering £4.4 million. This is one area where I think LeoVegas Casino is very attractive and appealing – they offer new UK players a mix of bonus spins and deposit bonuses which culminate in 120 bonus spins and up to £400 in bonuses. There’s not many casinos out there that will welcome you in that generously! 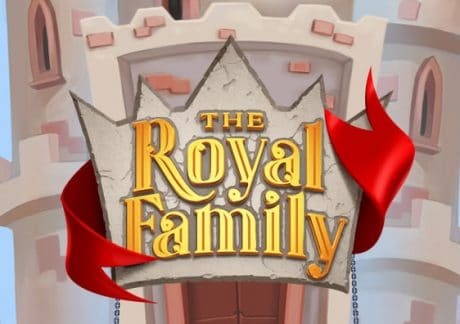 Anyway, once you sign up, you will get 20 bonus spins which you can use on Play ‘N Go’s Rich Wilde and the Book of Dead. Then there’s a 100% match bonus up to £100 on your first deposit. If you deposit £100 for example, you will get a £100 bonus. Once make your maiden deposit, you will get 25 more bonus spins. You will get a 100% match bonus (up to £100) plus 10 bonus spins (for deposits lower than £50) or 25 bonus spins for deposits of £50 or more. You can also get a 100% match bonus up to £100 and up to 25 bonus spins on your second, third and fourth deposits – this means there’s up to £400 in bonuses and 120 Rich Wilde and the Book of Dead bonus spins up for grabs! The deposit bonuses must be wagered 35 times so you can withdraw as cash or any subsequent winnings. Bonus spins are subject to the same wagering requirements (35x) with slots contributing 100%. In your account (and once logged in), you will see a ‘Balance’ link at the top. Click there and go to the ‘Bonus part’ – this will let you know exactly how much you’ve wagering and what how much is left to withdraw the bonus. Like with most other online casinos, deposits using NETeller or Skrill are not eligible for the welcome offer.